Pet Supplies Plus Cares is a proud sponsor of the Walk to End Alzheimer’s taking place in Grand Rapids at Millennium Park on September 15, 2018. The Alzheimer’s walk is a pet friendly event and you’re encouraged to bring your best fur friend. Your locally owned and operated Pet Supplies Plus is providing watering stations throughout the walk. 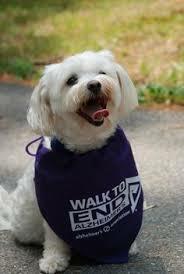 Why does Pet Supplies Plus sponsor events like the Alzheimer’s Walk? Because it’s been proven that pets help people, in general, by lowering blood pressure and heart rate, reducing the stress hormone cortisol, and boosting levels of the feel-good hormone, serotonin. For patients with Alzheimer’s and dementia, animals often forge a special connection as well as assist the patients with anxiety and depression. Finding a four-legged friend in Alzheimer’s and dementia communities is happening more and more as the realization of the benefits are realized. Of course, there are other considerations to be aware of, so always check with the community and be mindful of things like time of day, a patient’s mood, the pet’s temperament and energy level and watch for clues of overstimulation as well as when it just might be time to go. There are several resources to find out whether your loved one’s community is pet friendly and to what level. Check out this article for additional information and resources. To find out more about the Alzheimer’s Association, the Grand Rapids walk and to donate, click here. 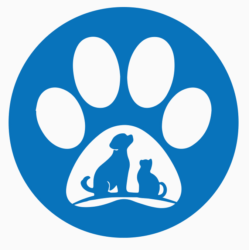 Pet Supplies Plus Cares exists to donate funds, facilitate adoption events and provide grants to established pet related non-profit organizations to further their mission and the mission of Pet Supplies Plus Cares. 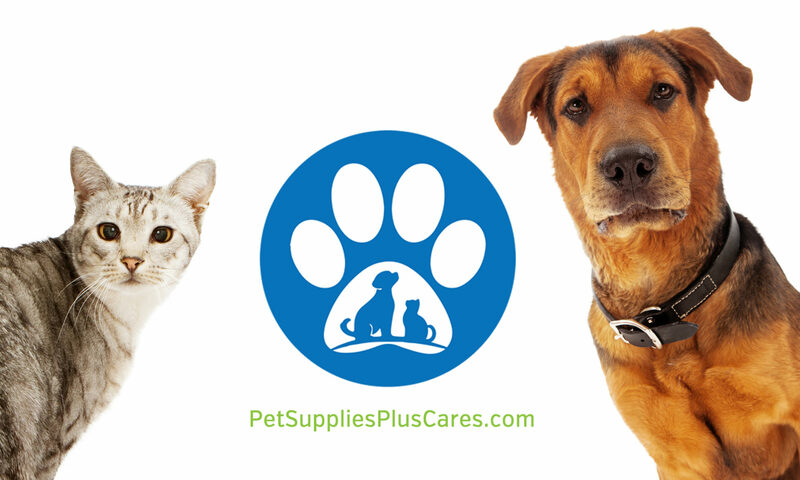 To inquire about Pet Supplies Plus Cares supporting your cause or event, click here.